Kurt Buschstarted 2nd, finished 25th. The No. 41 Monster Energy/Haas Automation Ford Fusion had a bit of radio communication issue prior to the race. The crew easily fixed the problem and Busch still started second. Busch was in second and pitted for fuel only on lap 13. Unfortunately, he was too fast on pit road and had to serve a pass through penalty. He was then running 38th. Started 21stand finished eighth, earning three bonus points. Busch pitted on lap 58 for four tires, fuel and a wedge and tire pressure adjustment. On lap 67, Busch pitted for fuel only. Started ninth and finished second. Busch pitted on lap 113 for four tires and fuel. Under caution and while leading, Busch pitted on lap 129 for four tires and fuel. Busch pitted for fuel only on lap 145. The No. 41 was second to Joey Logano on the final lap, but could not get by him and finished in the runner-up spot. Joey Logano won the GEICO 500 to score his 19th career Cup Series victory, his first of the season and his third at Talladega. His margin of victory over second-place Busch was .127 of a second. This was Busch’s first top-five and fourth top-10 finish of 2018. 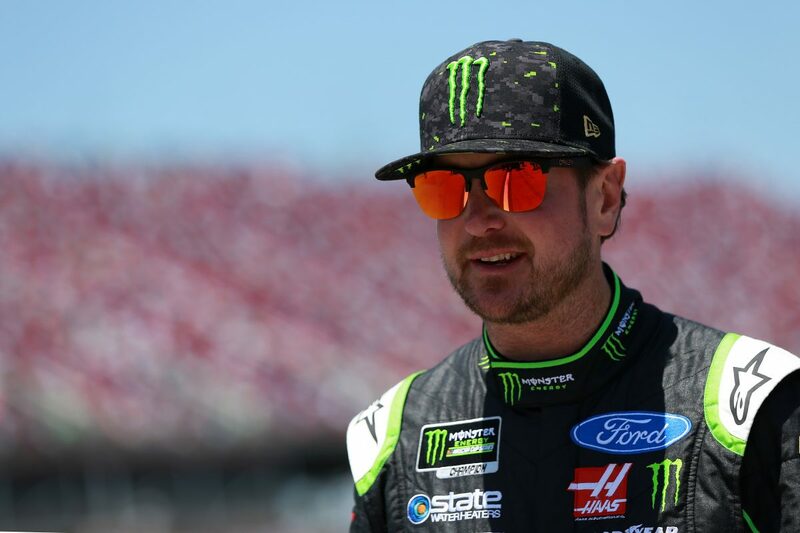 Busch earned his eighth top-five and 19th top-10 in 35 career Monster Energy NASCAR Cup Series starts at Talladega. Busch finished eighth in Stage 2 to earn three bonus points. Busch led once for five laps to increase his laps-led total at Talladega to 158. The next event on the Monster Energy NASCAR Cup Series schedule is the AAA 400 Drive for Autism May 6 at Dover (Del.) International Speedway. The race starts at 2 p.m. EDT with live coverage provided by FS1 beginning with a pre-race show at 1:30 p.m.